In this Tutorials Collection by using Adobe Illustrator we will learn together how to design different styles using simple tools. 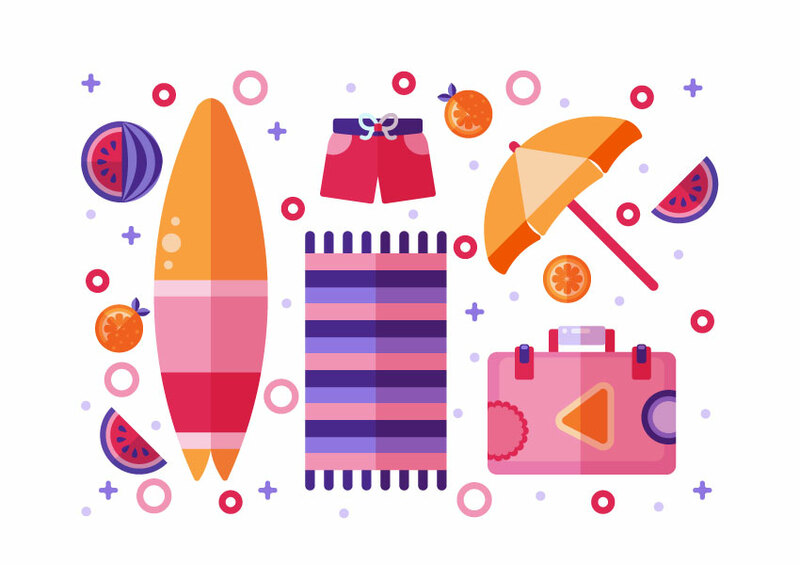 learn how to draw illustration vector resources like vector logo, cartoon characters, typography poster and more useful illustration graphics. You’ll be able to use these illustration and drawing techniques for your future drawing and vector art and creating new interesting graphics and compositions! 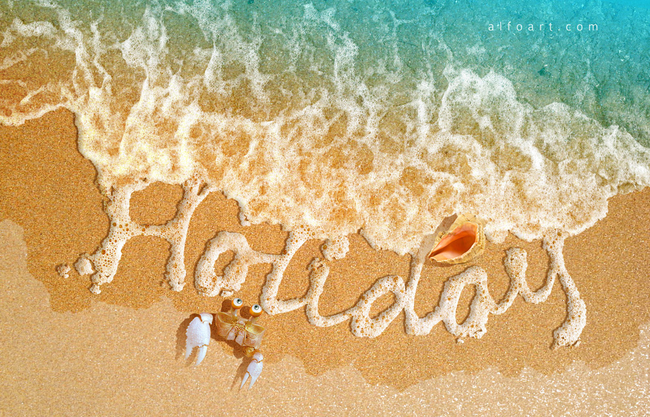 In this tutorial you will learn how to use the Mesh Tool to create a summer background with a vacation scene! 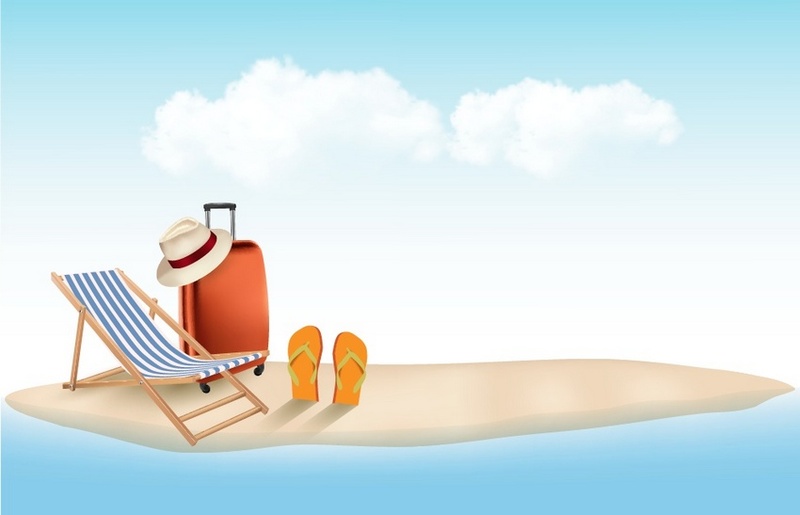 Today we’re going to create an interesting composition with several objects, which may be useful for a vacation or travel concept. We’ll work with basic shapes and tools and a fresh, bright color palette. It’s always fun to play around in Adobe Illustrator creating stylised illustrations of random objects. It’s also great practise, which helps you experiment with new tools and techniques that you could draw upon in your future projects. 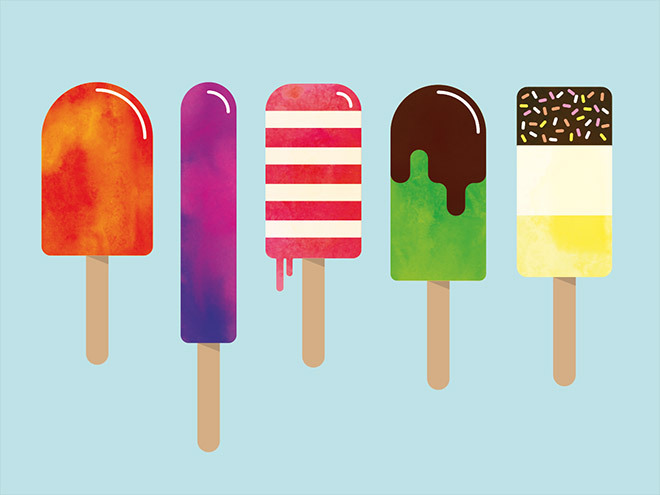 Follow along with today’s tutorial to create a series of tasty vector popsicle graphics in Illustrator. We’ll use a range of handy tools to create the first colourful lollipop, then build upon each subsequent illustration with new techniques that help to further customise the artwork further. 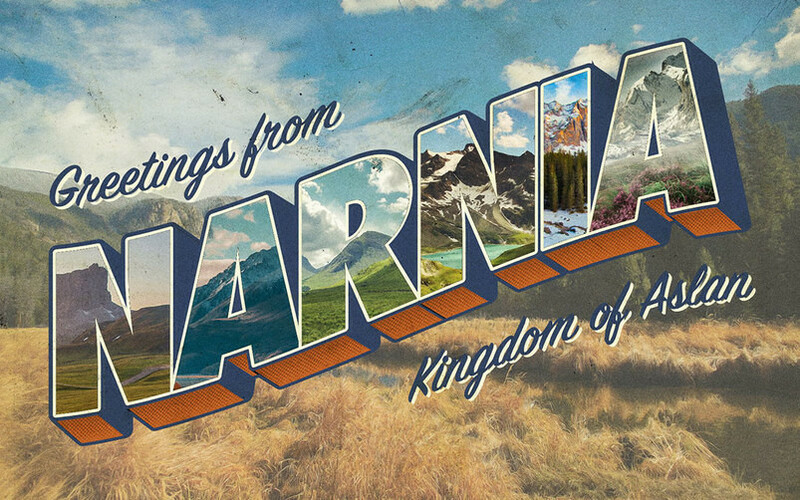 In this tutorial you will learn how to create a vintage style large letter postcard design, using the tools available in Adobe Illustrator and Adobe Photoshop to replicate the visual traits of those original souvenirs. 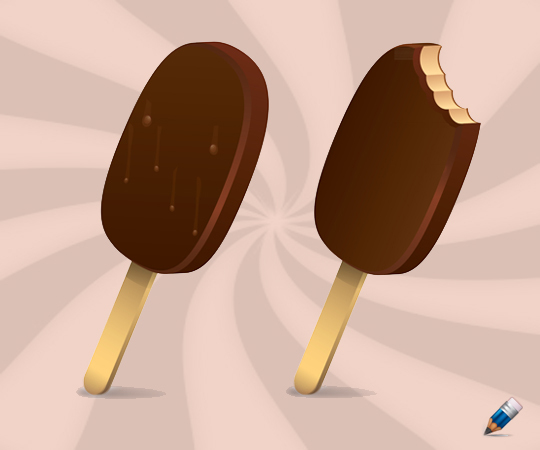 In this tutorial, you will learn how to create a tasty Chocolate Ice Cream in Adobe Illustrator. You will learn how to draw basic shapes, modify them in 3d and apply gradients for more realism. In this tutorial, we are going to recreate logo of an upcoming movie, Justice League. In the movie, the logo was probably made using 3D software. But that won’t stop us from recreating it using Photoshop and Illustrator. We will use Illustrator to draw the logo’s shapes and then bring them into Photoshop to enhance its appearance. 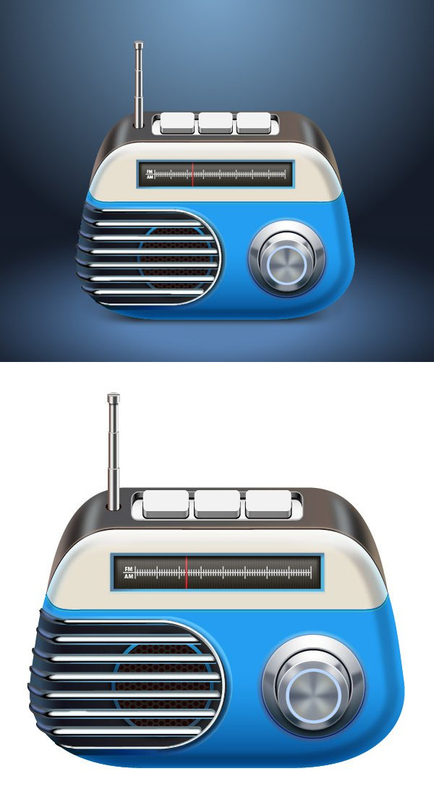 In this tutorial we’ll be creating a vector radio in Adobe Illustrator. We’ll be using basic shapes such as rectangles, rounded rectangles and circles along with vector shape building techniques to gradually create our illustration. Next adding shadows and highlights to our radio to make it more glossy and three-dimensional. In this tutorial, you will learn create a save the date postcard together in Illustrator which will be all ready to print at home, or send off for printing when we’re finished. Show you how you can turn your artwork into a pattern swatch that can easily be used to fill other shapes. 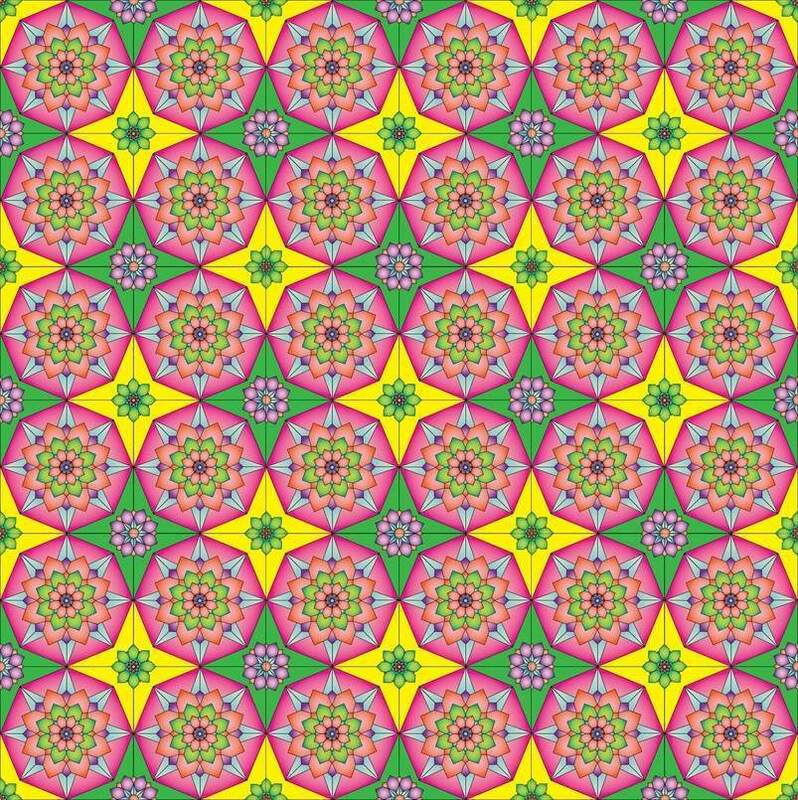 You’ll also learn what details are important when you create a seamless pattern. Vinyl wall stickers are perfect for stylish front rooms or fun children’s bedrooms (depending on the style of art you choose). Here Ben the Illustrator shows how to create and prepare artwork for making them using Adobe Illustrator. 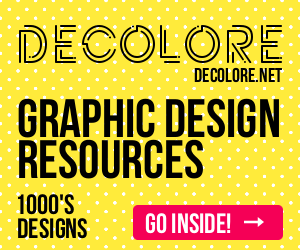 Ever wanted to illustrate a kid’s book or learn to design cute cartoon characters? This tutorial might be interesting for you! 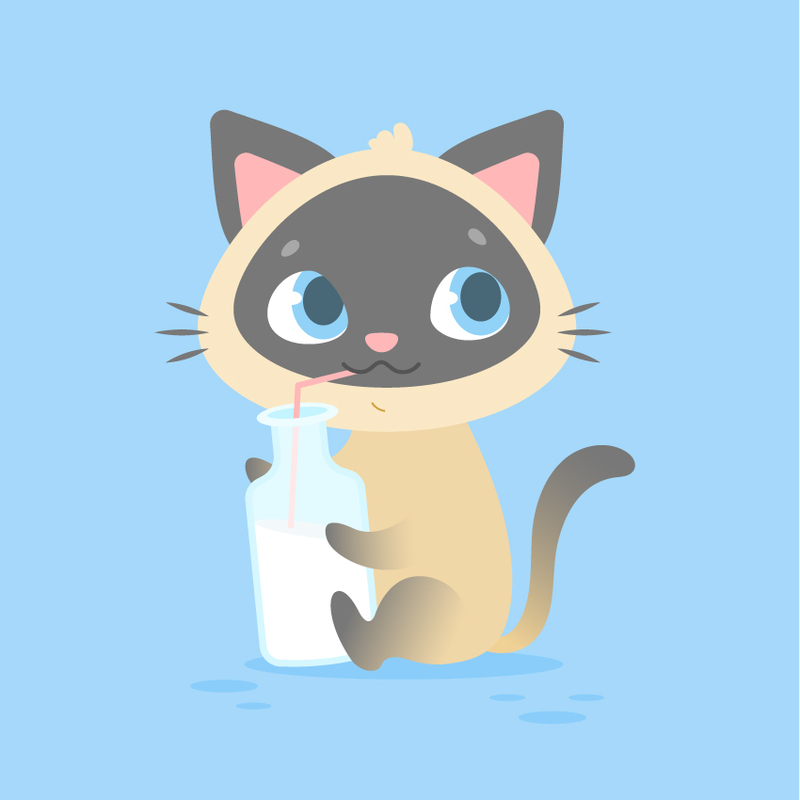 We’ll go through a fun and easy process of creating a cute Siamese kitten in Adobe Illustrator, using simple shapes, Warp Effects and the Pencil Tool with a bit of freehand drawing. Follow this tutorial to create a trendy flat teacup logotype in Adobe Illustrator! We’ll be using and modifying basic geometric shapes, working with Align panel, Pathfinder functions and learning simple yet very useful tips and tricks. 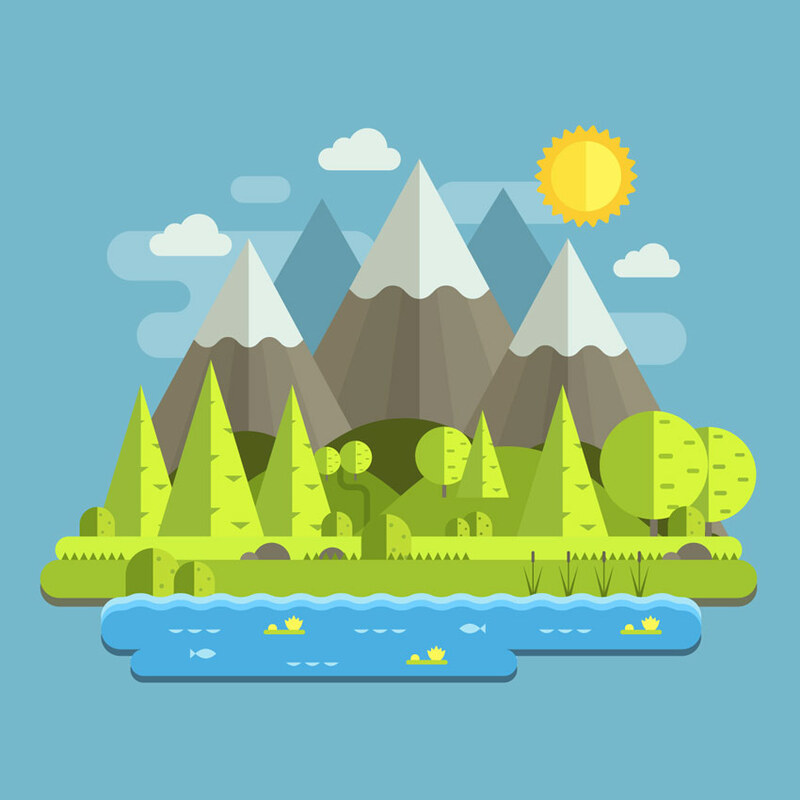 In this tutorial I will show you how to create a natural mountain landscape in flat design using the most basic shapes and tools of Adobe Illustrator. 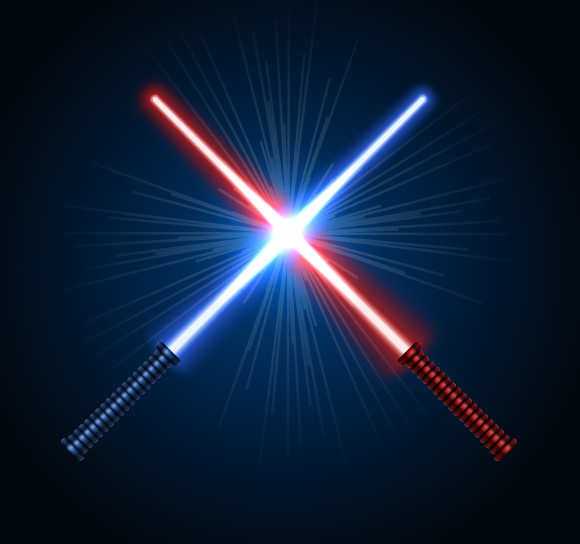 In today’s tutorial we will create intersecting futuristic lightsaber vectors with the help of the blend objects, blending modes, and gradient fills. The tutorial is relatively simple and can be applied to many other Illustrator projects. 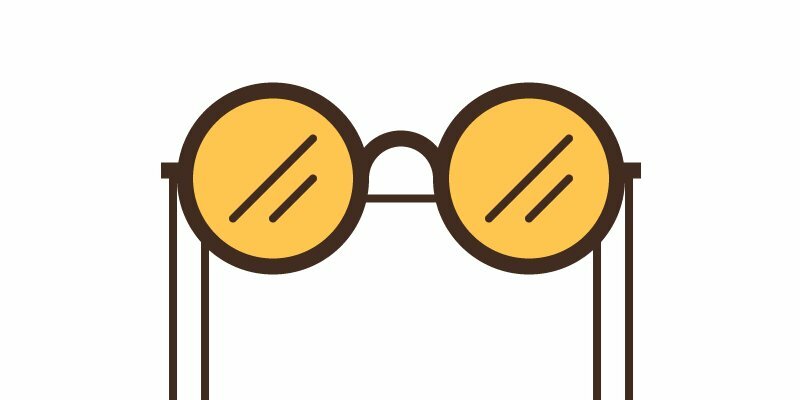 Welcome back to another Illustrator tutorial, in which we’re going to take a close look behind the process of creating a pair of hipster glasses icon, using nothing more than the basic geometric shapes and tools that you probably already work with every day. It’s your resident crazy cat lady / vector fanatic here, with another tutorial which features a feline. 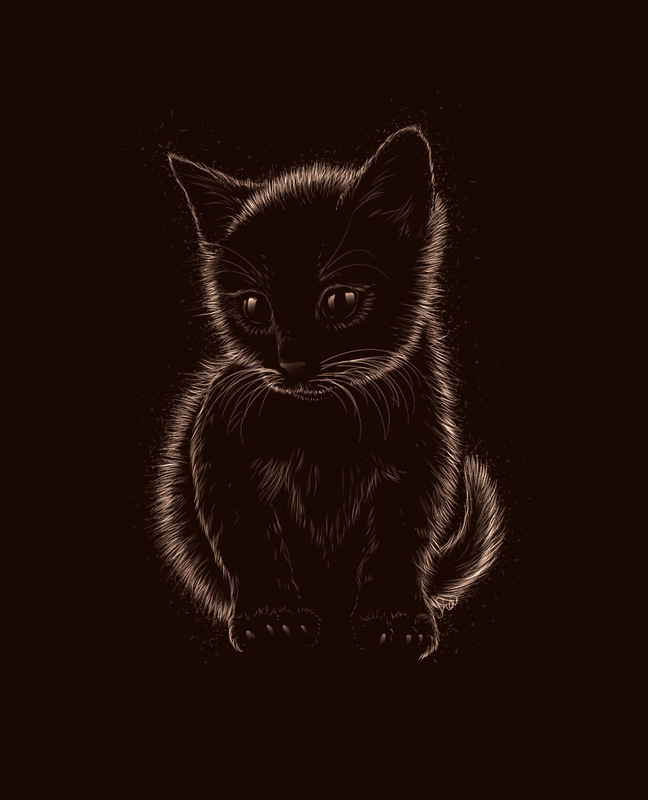 This time around, I’m going to show you the step-by-step process of creating a soft, furry, back-lit kitten in Adobe Illustrator, using brushes and gradients. I’ll teach you the basics of creating fur, so you’ll be able to apply this exact process to any furry illustration. 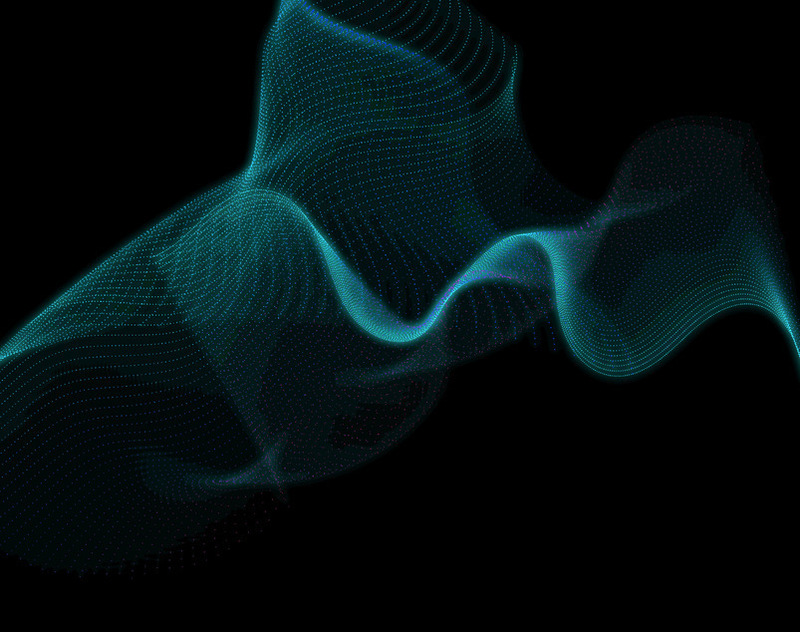 The blend tool in Adobe Illustrator is often used to create abstract wave graphics, but I’ve been experimenting with some additional adjustments and discovered some handy tricks to create sci-fi inspired digital particle waves. This kind of imagery perfectly complements hi-tech interface designs with colourful data visualisation effects, or it could be used to create abstract art in its own right. We’ll create the initial effect in Adobe Illustrator, where I’ll show you a few options for randomising the result, then switch over to Adobe Photoshop for some extra colour enhancements to really boost the vibrancy. 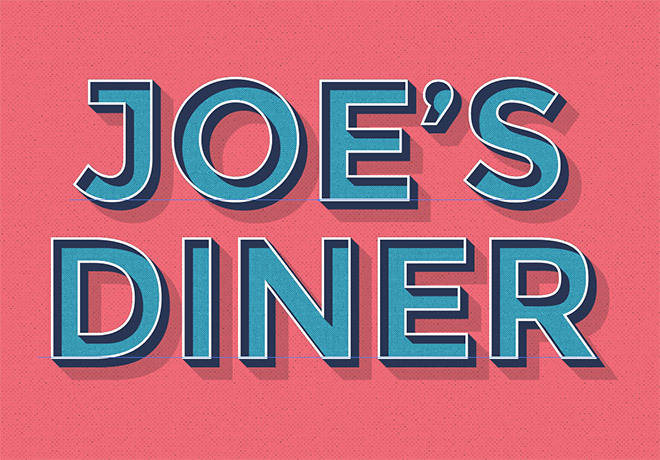 In this tutorial you will learn some useful tricks that incorporate the Appearance panel in Illustrator to create a Graphic Style that works with live text. 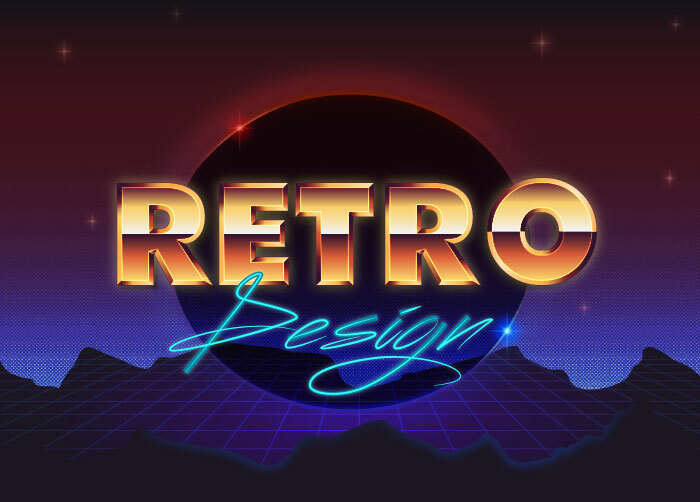 See how a range of fills and strokes can be layered to produce a trendy retro style text effect, while retaining the ability to alter the wording and change the font. n this Illustrator tutorial, you’ll learn how to create a school bus illustration. In this new tutorial you will learn how to draw a colorful salad on a plate, but let’s choose a different angle because that means more fun. 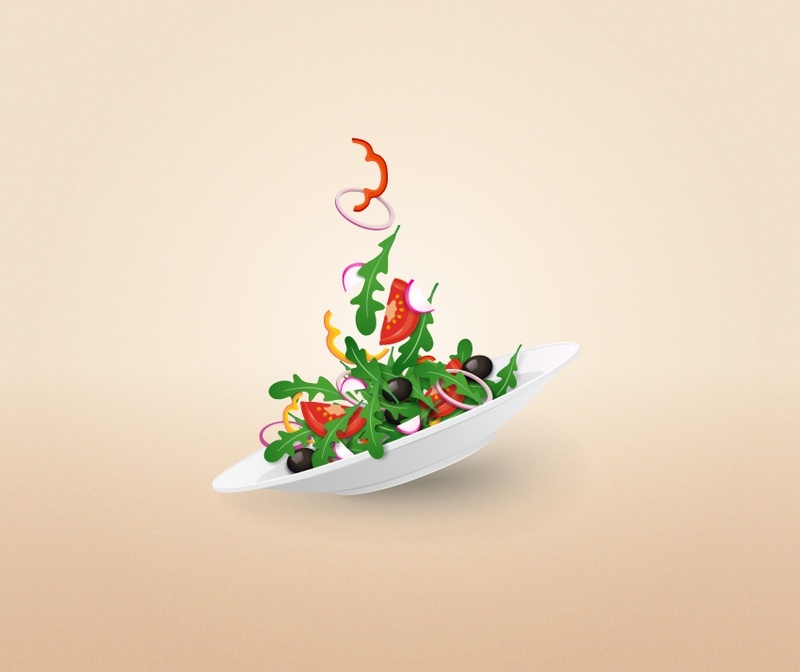 At the beginning, we will create a simple plate, and after that it’s time to get creative in arranging the ingredients of this salad: rocket leaves, pieces of red and yellow peppers, onion rings, tasty slices of tomatoes, radishes, and black olives. At the end, it’s all about the shadows in order to give it a more realistic look. 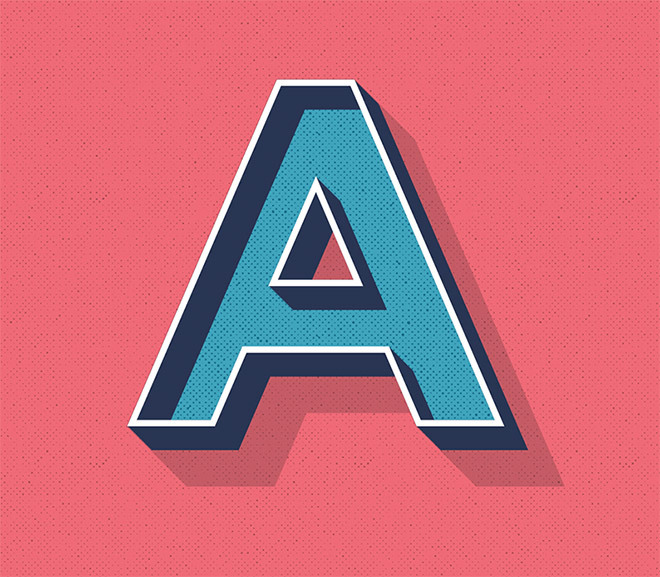 In this tutorial, you’ll create an 80’s metal text effect in Adobe Illustrator. 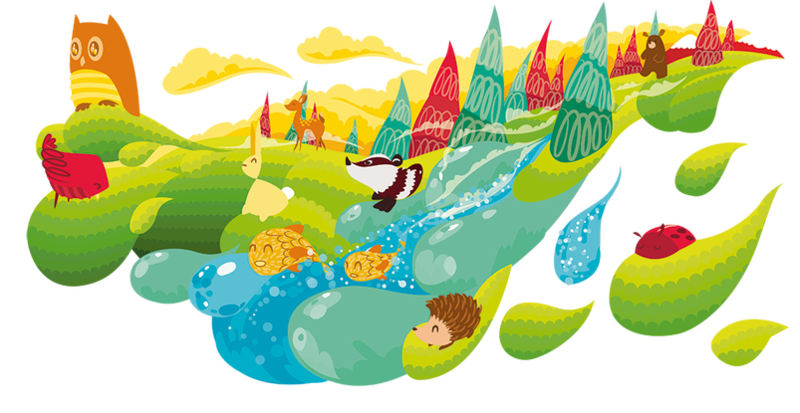 First, you will learn how to create a fantasy background using the basic shapes and some effects. Next, using a nice font, some basic vector shape building techniques and a bunch of linear gradients you will create the actual text effect. 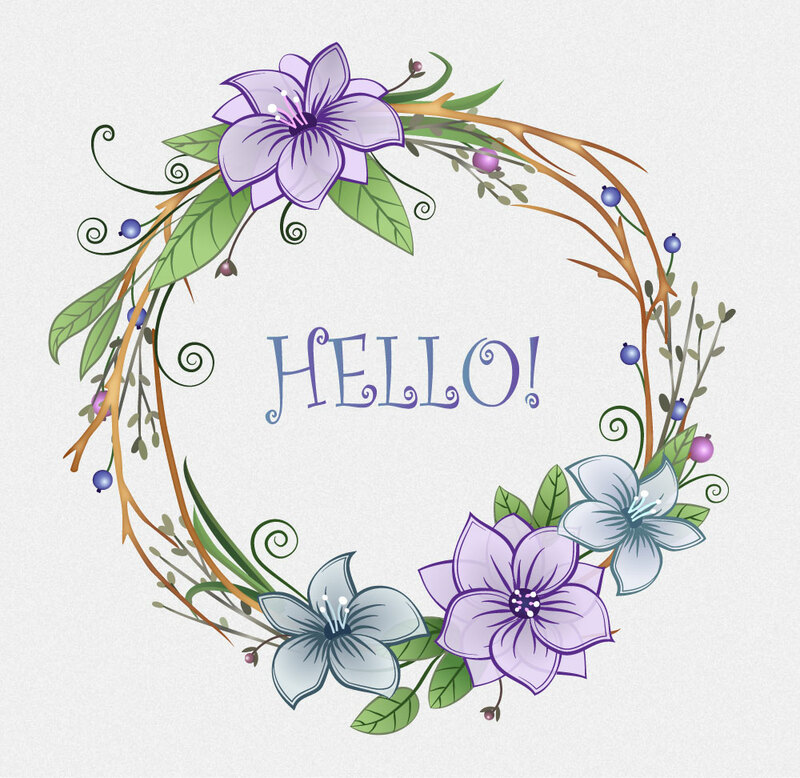 In today’s tutorial you will learn how to create a flowers wreath in Adobe Illustrator. We’ll be using simple shapes and applying basic techniques to create each of the elements that are on the wreath. I hope you enjoy the process and learn something new. 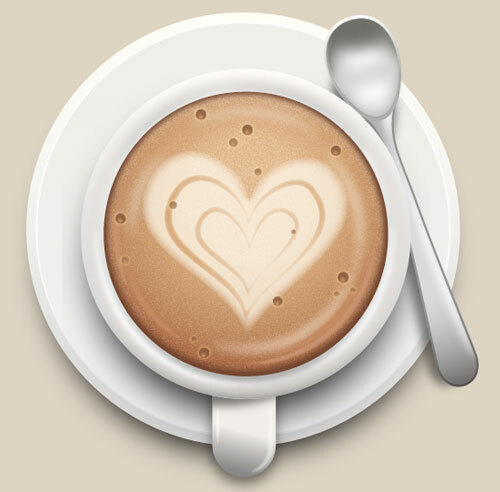 In this tutorial, I’ll show you how to create a cup of coffee using Adobe Illustrator CS6. We’ll use different shape tools, the gradient tool and some basic effects to achieve the final result. Hopefully, you will learn few handy tips along the way. 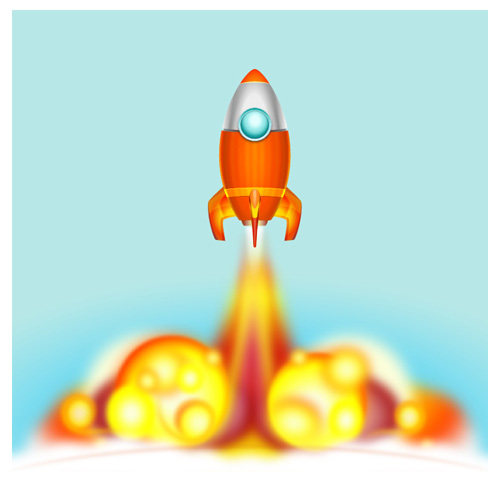 In this tutorial you will use Adobe Illustrator to learn to create an amazing rocket by using some simple methods and shapes, gradient tool and various options in the effect and object menu to achieve the final outcome. We’ll use filters like Blur to create smoothness and movement in some of the illustration elements. 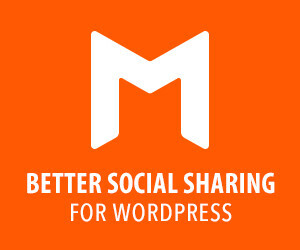 Hopefully you will learn some interesting tips along the way. 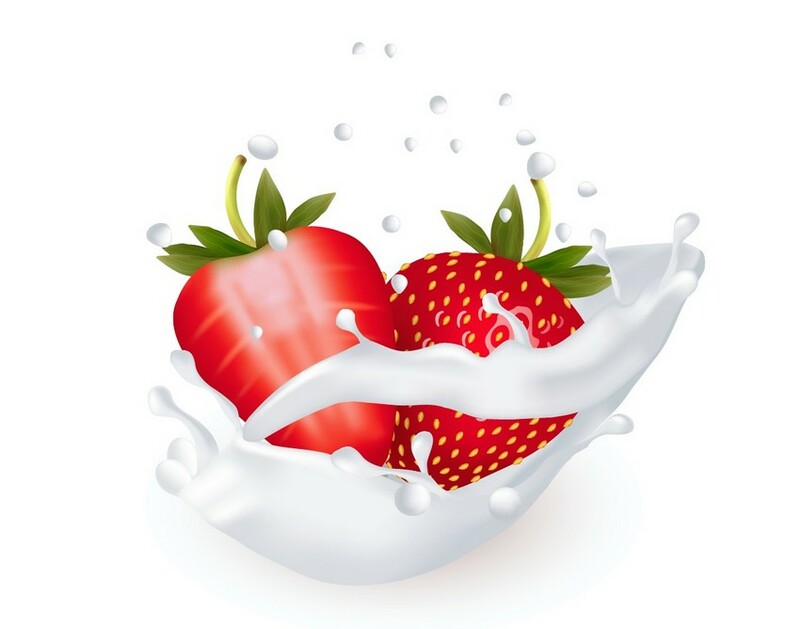 In this tutorial you will learn how to use the Mesh Tool and the Warp effects, all while creating a pair of realistic strawberries in a splash of milk! 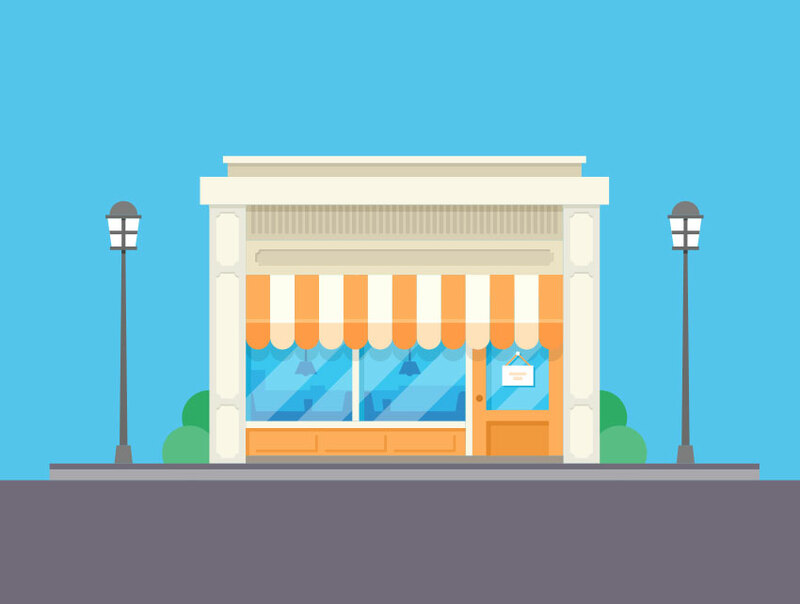 In this tutorial we will create a complete shop with all the details, in addition to some shrubs and a street with its lampposts, using the most basic shapes and tools of Adobe Illustrator. hello… I m Samiksha……I M a graphic Designer….I M a beginner in this field….I liked all your work…..